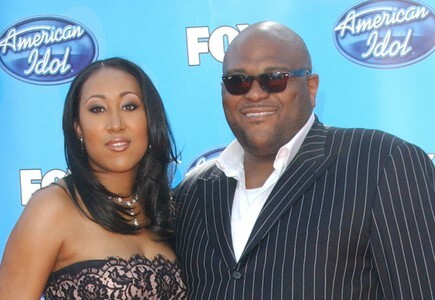 American Idol Season 2 winner Ruben Studdard is divorcing his wife of three years, reports UsMagazine. “Ruben and Zuri have gone their separate ways,” said Studdard’s rep. Studdard, 33, married Surata Zuri McCants in Mountain Brook, Alabama on June 28th, 2008. The couple shares no children. What are three things to consider before filing for divorce? 1. Your emotions: Many relationships go through rough patches. Make sure that your relationship is beyond repair and that you have absolutely no feelings left for your partner when you file for divorce. 2. Children: If you and your partner share children, you may want to consider extensive couple’s therapy. Your decision will affect not only you and your partner’s lives, but your children’s lives as well. 3. Financial stability: Going through a split can be very expensive. If you and your partner can’t afford to pay for lawyers, it might be best to hold off for a time when the divorce settlements can be handled properly. Have you gone through a divorce? Feel free to leave a comment with your thoughts below.